Just two years ago the world was quite comfortable doing business with the Libyan leader Gaddafi. 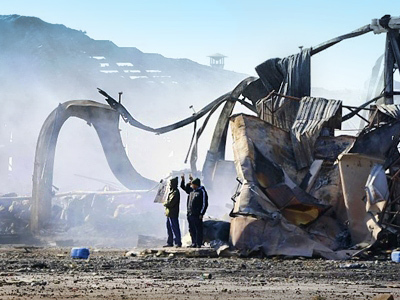 Now that Tripoli is under aerial bombardment and Gaddafi is hiding in one of his bunkers, the community is speculating on what is going to happen next. 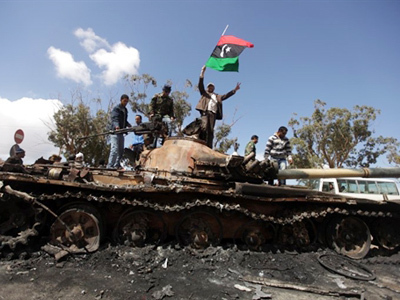 Though the revolution that started in Libya originates from Egypt’s and Tunisia’s uprisings, its scenario is absolutely different from the general pattern, says Vitaly Naumkin, the Director for the Institute of Oriental Studies at the Russian Academy of Sciences. While the revolts in Egypt and Tunisia were provoked and led through the Internet by people all across their respective countries, the Libyan revolution was started by one region only, Benghazi, not the Libyan capital of Tripoli. 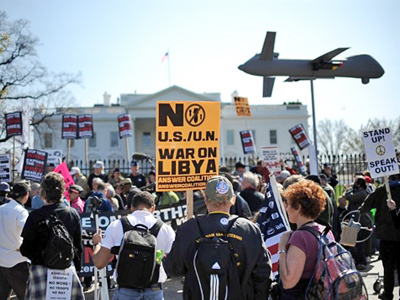 The motives for the Libyan movement are also absolutely different and have yet to be studied, Naumkin speculates. Naumkin also believes the movement in Libya is genuine. Neither the West, nor the Islamists are pulling strings there. 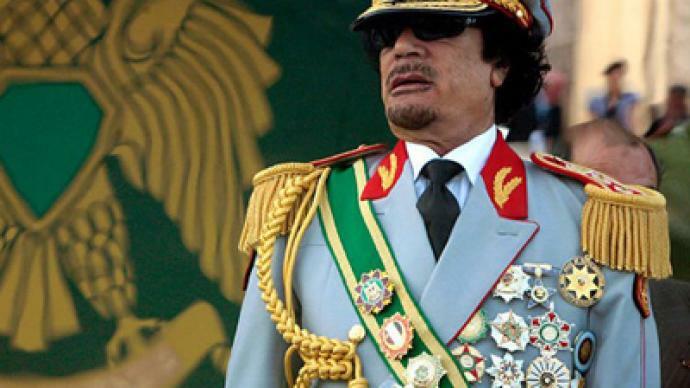 It was “a disaster” for the West to lose such a leader as Gaddafi, who, starting in 2003 became very loyal to the West. The Islamists should also have no interest in overthrowing Gaddafi, Naumkin thinks, as Gaddafi initiated reconciliation with Islamists, releasing a lot of Islamic fighters from jails in 2010 and starting negotiations with former Islamic fighters. Naumkin is surprised that such a wealthy regime as Gaddafi’s has failed to control the Eastern part of the country and to eliminate the 30% unemployment rate, which is the highest rate in the Arab world. “Probably, he [Gaddafi] has lost his link with reality. He was jumping from one extreme to another, from supporting various types of terrorist groups and radicals to embracing the Western states, from the West to Russia and then back to the Arab states,” says Naumkin. The West believed Gaddafi’s overtures, with many institutions, such as the London School of Economics, now dragged into scandals over Libyan sponsorship. This might play a grave role in upcoming elections, points out Naumkin, and Europe’s reputation is now badly spoiled by former reconciliation with the Libyan leader. 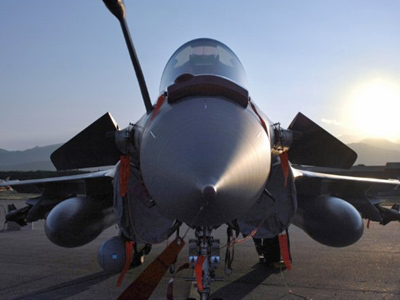 At this moment the West, sending its military forces to the Middle Eastern country, want to have somebody more friendly in Libya – not to only to govern the country’s resources, but also to build relations with the other Arab regimes, who have never supported the current leader. The West also has some ideological considerations: “Gaddafi was presenting an alternative to the global paradigm of systems, to the main liberal Western types of society and regimes. It was some alternative and that alternative was detrimental to the interests of the promotion of the liberal type of democracy in the Arab world,” Naumkin says. This explains the West’s military involvement into the Libyan crisis. But given that the movement in Libya is genuine, it is impossible to predict how the situation will evolve, Naumkin concludes.